Pegaso (in English, Pegasus) is an animal which is characterised by its noble character, its range and power. 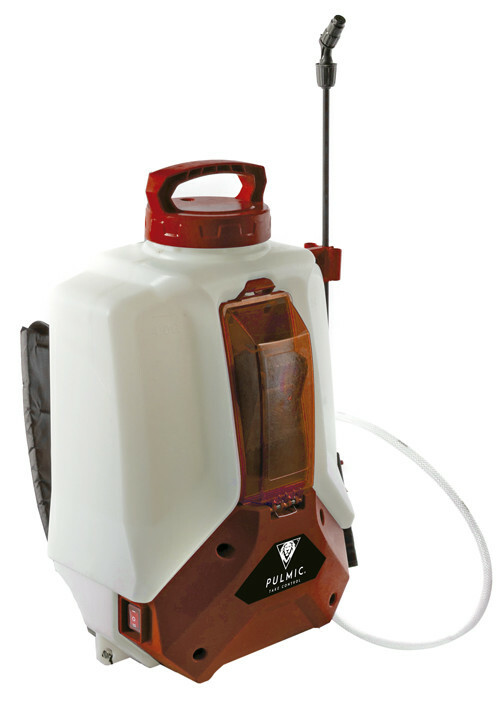 It is the inspiration for the PULMIC electrical line of sprayers. The PEGASUS line stands out for its novel design, its range and very clean lines to protect the crops. Supported by the inclusion of lithium technology, which represents a step forward in comparison with any other type of batteries on the market. 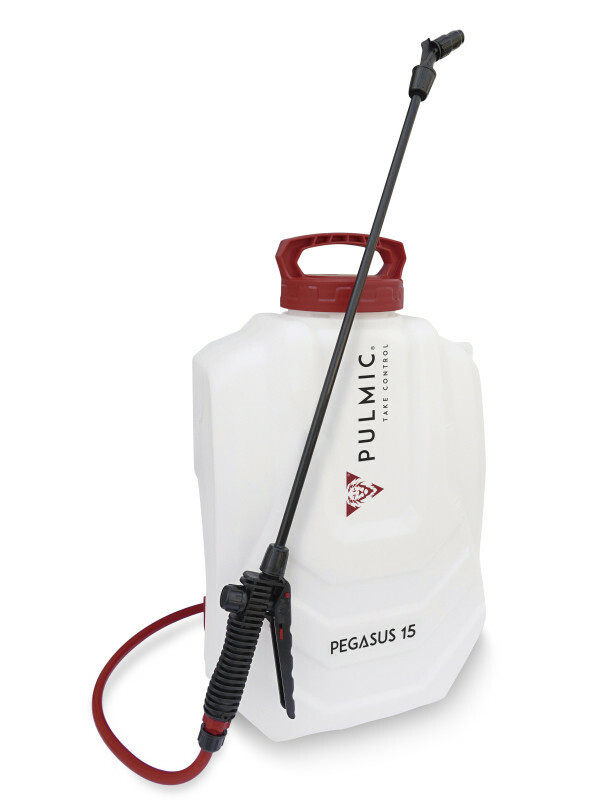 The PULMIC PEGASUS line is the only one in the world to include three-speed sprayers, which are ideal for the different professional applications.